One of my earlier images but one that is important to me. 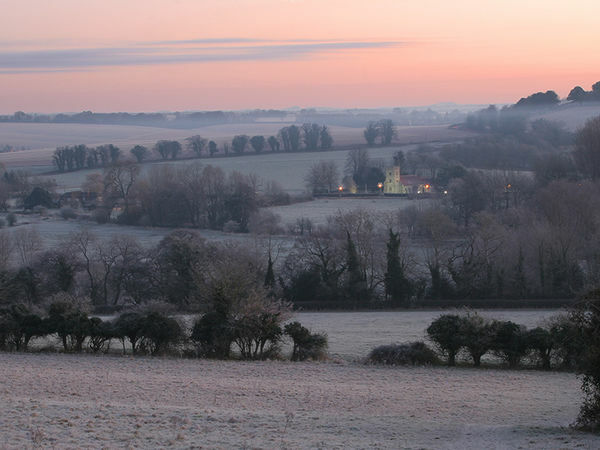 This image won first prize in a competition run by Wiltshire Life magazine to depict a Wiltshire scene. More importantly it also won me a year's membership of the RPS.